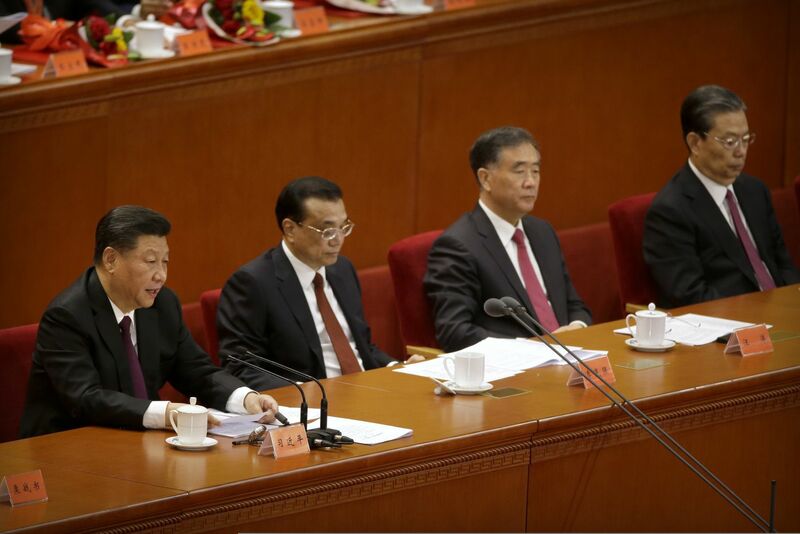 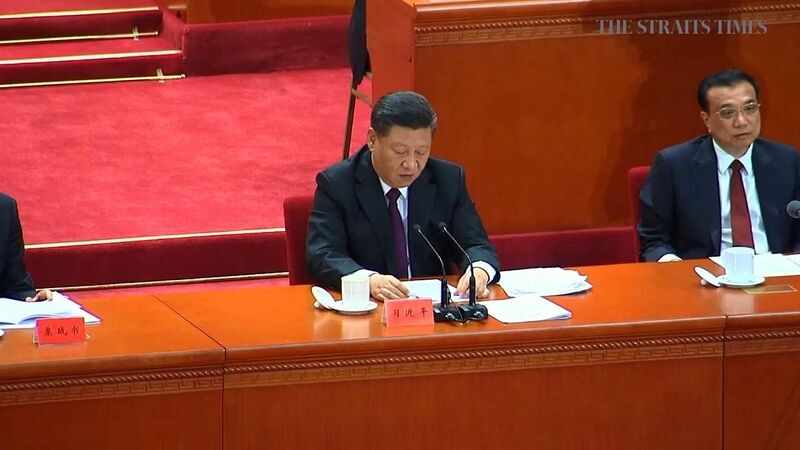 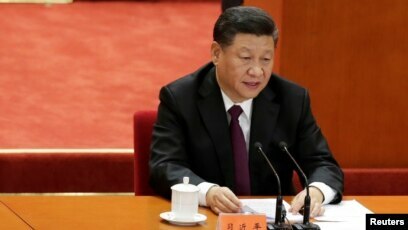 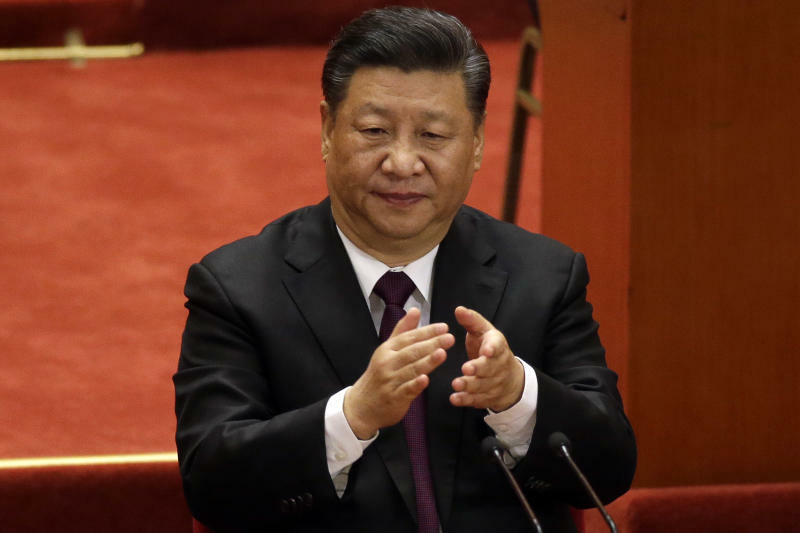 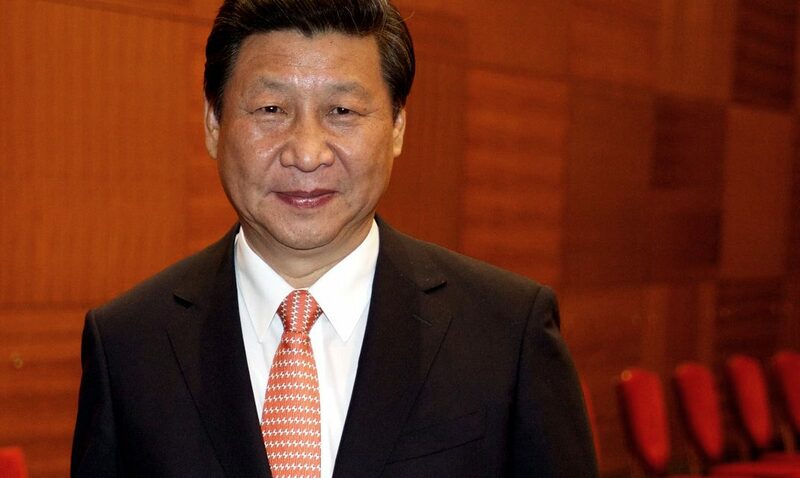 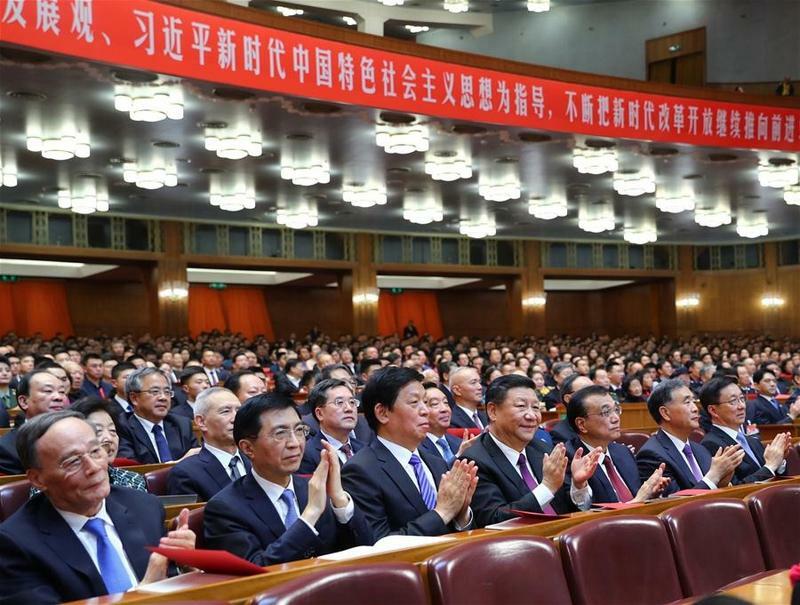 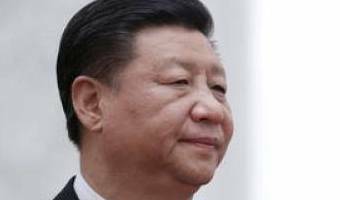 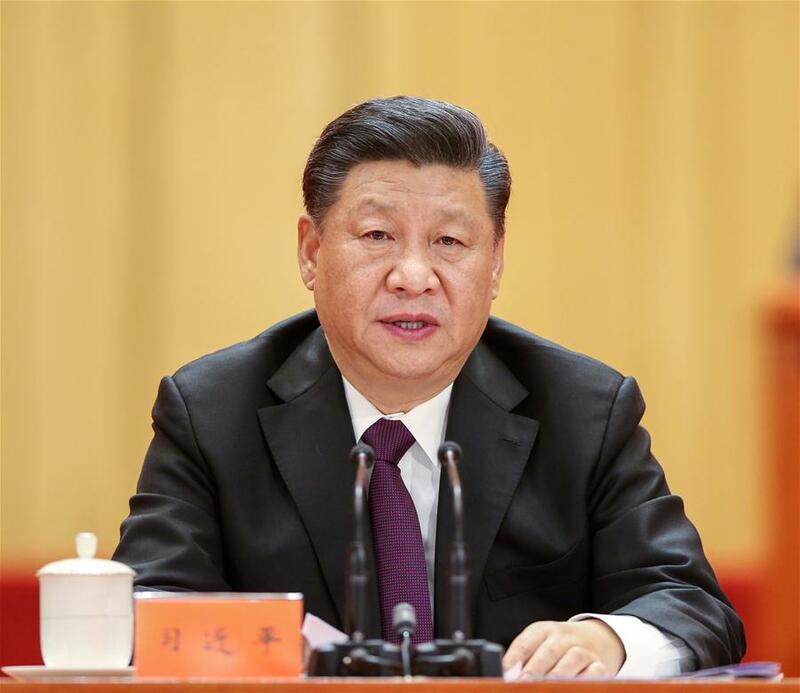 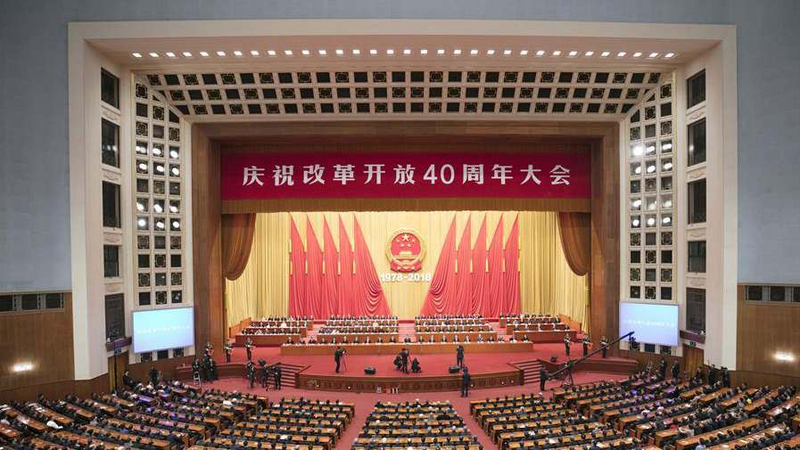 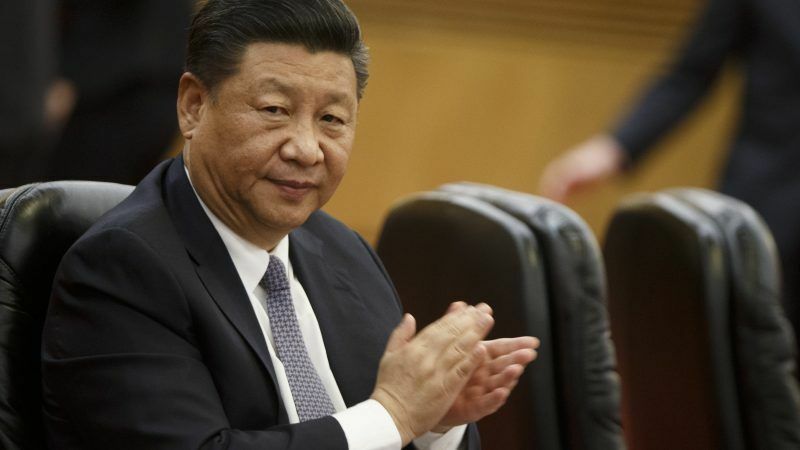 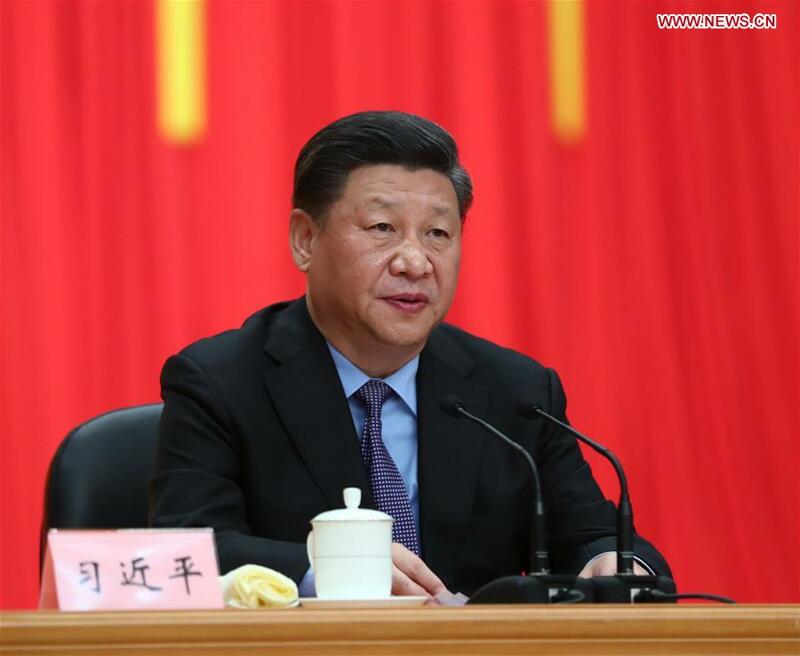 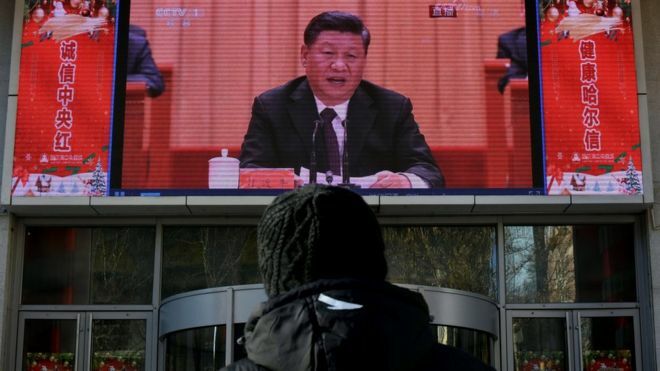 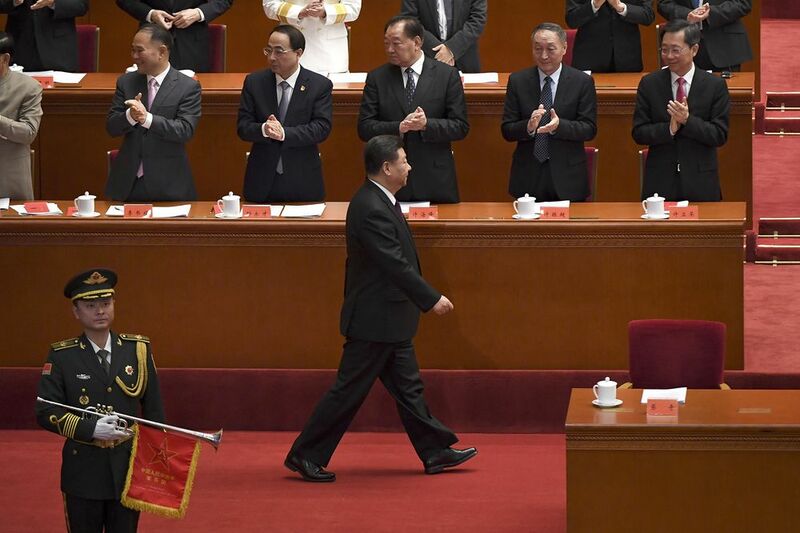 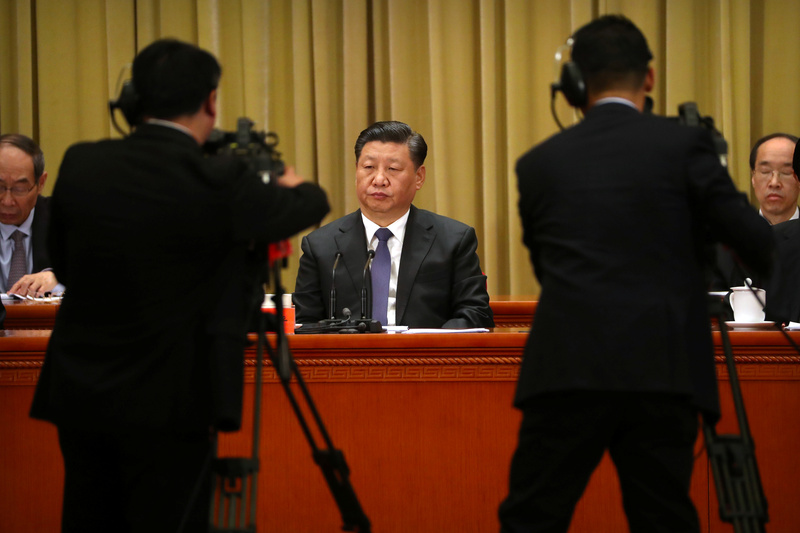 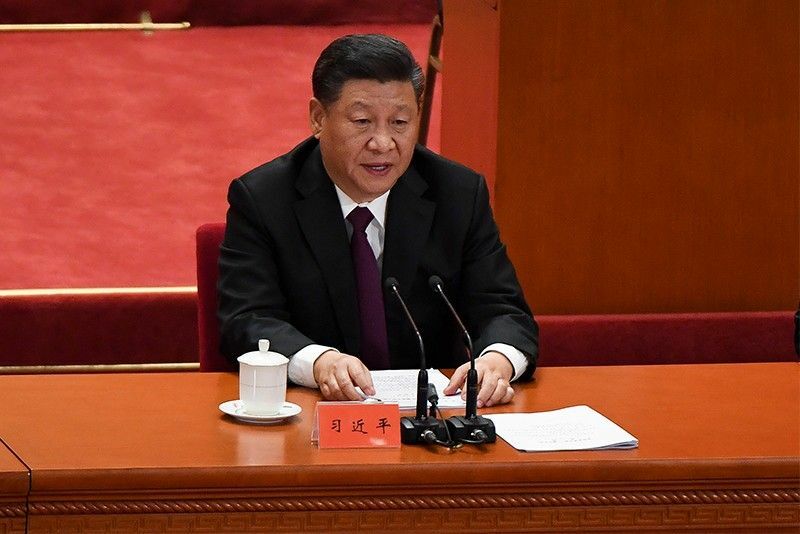 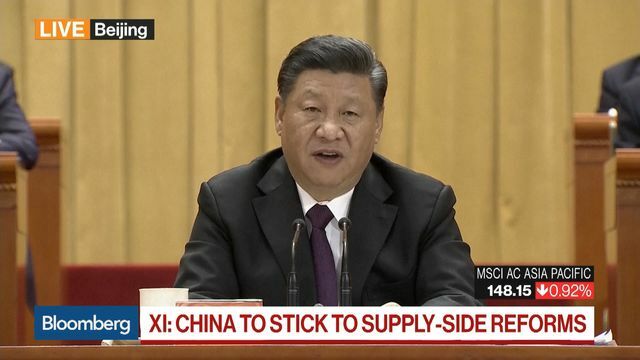 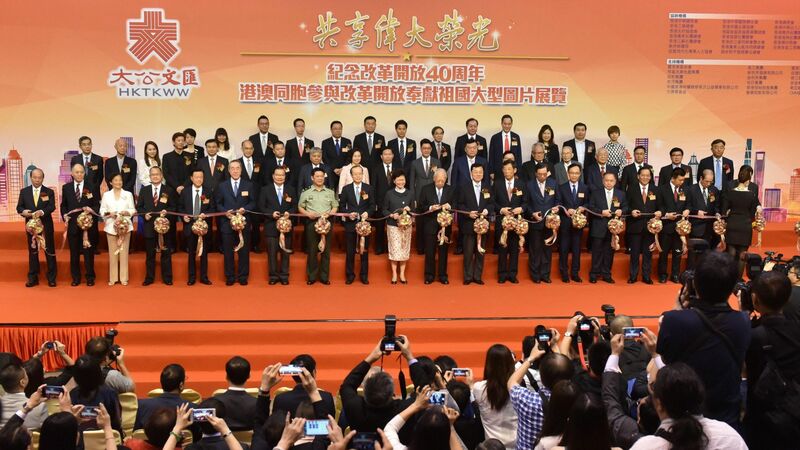 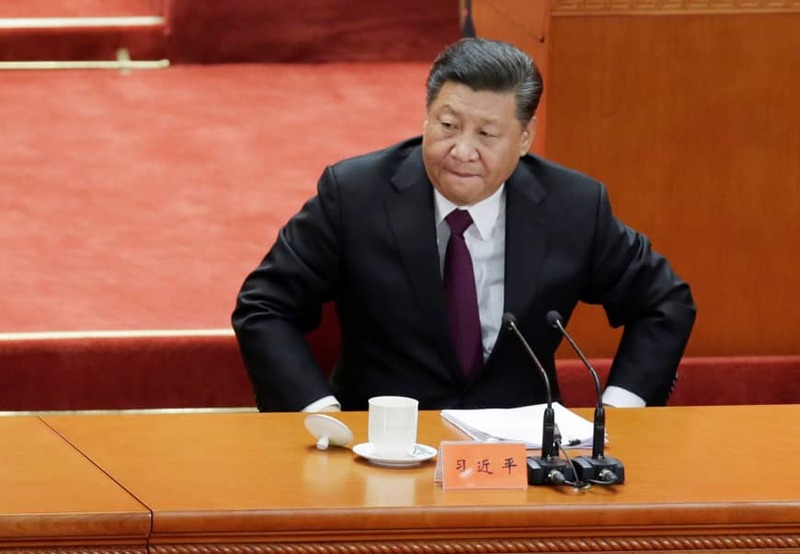 Xi Jinping delivers his speech marking the 40th anniversary of China's reform policies. 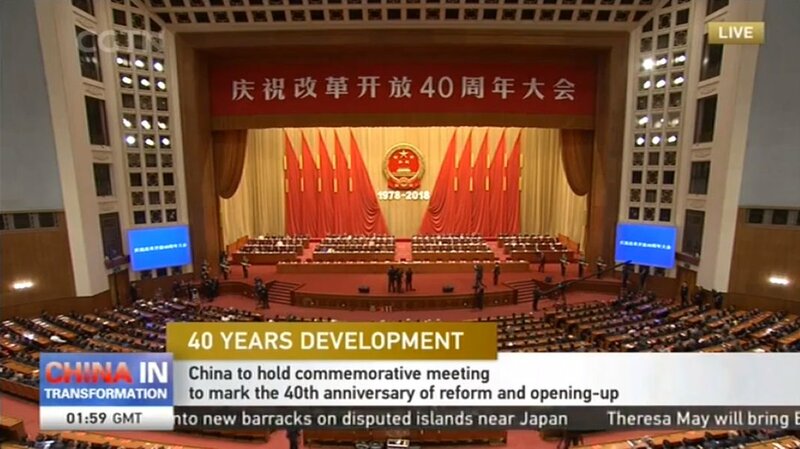 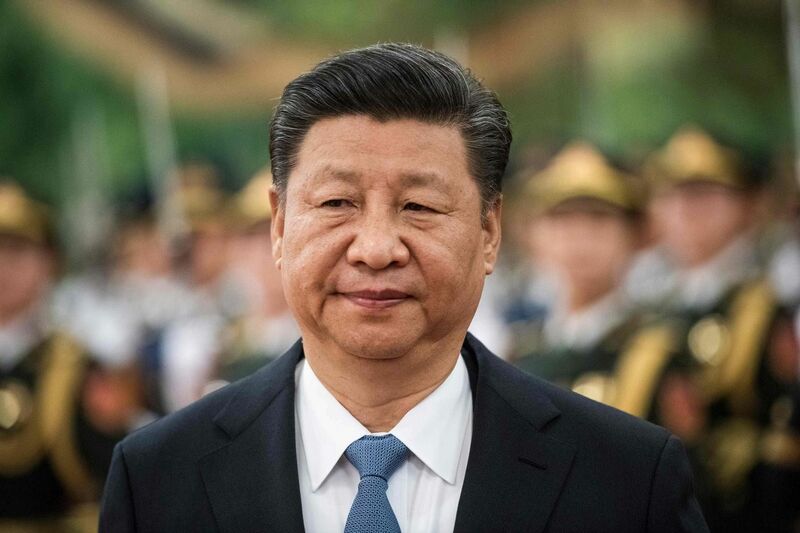 President Xi Jinping will deliver a speech to mark the 40th anniversary of its transformative 'reform and opening up' policy later today. 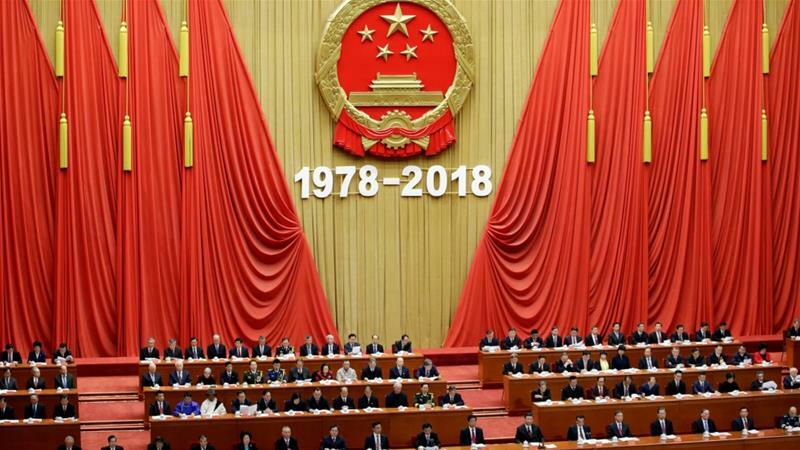 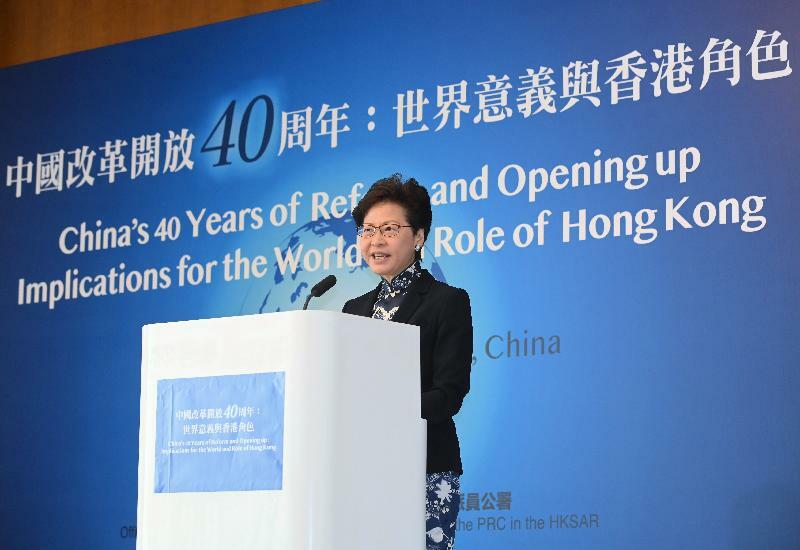 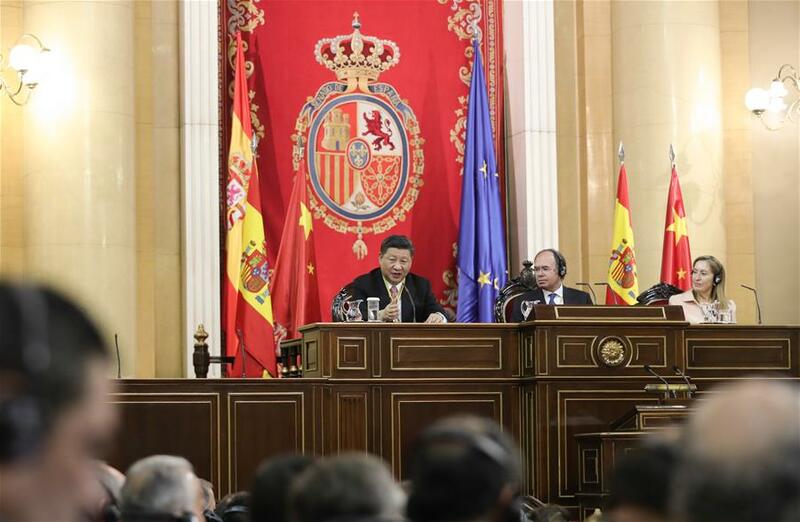 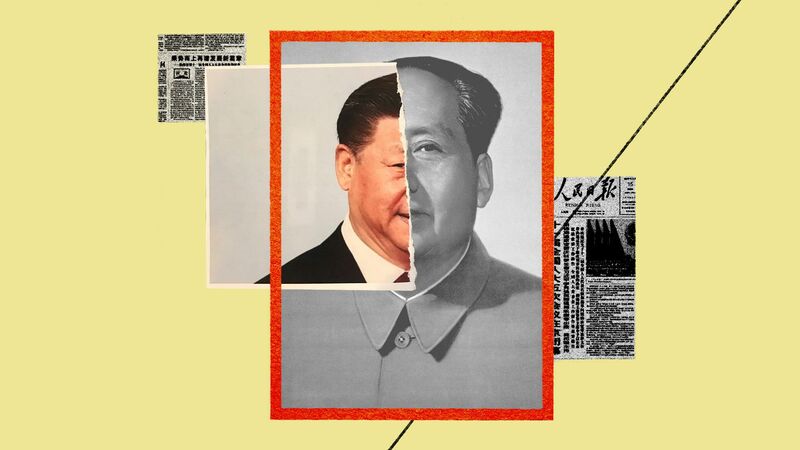 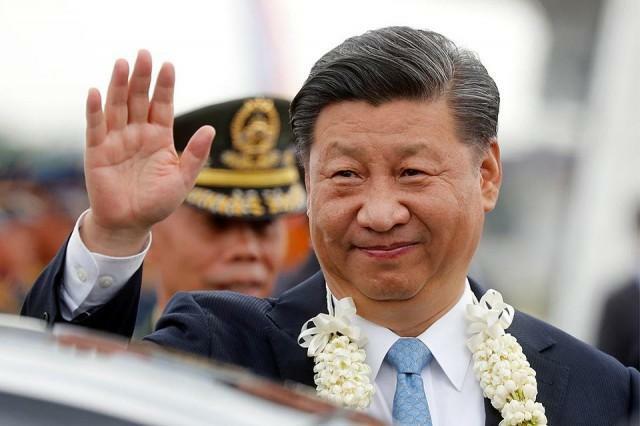 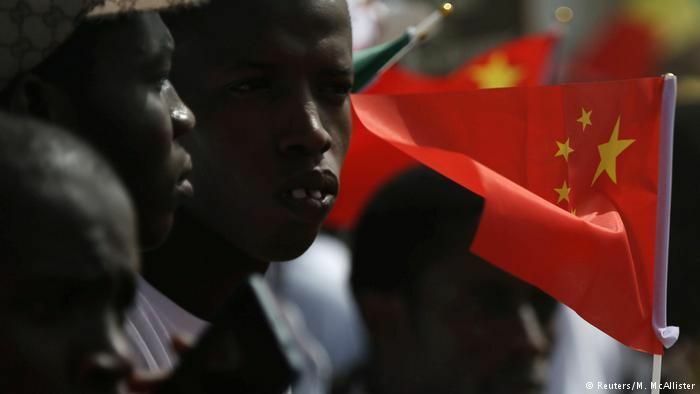 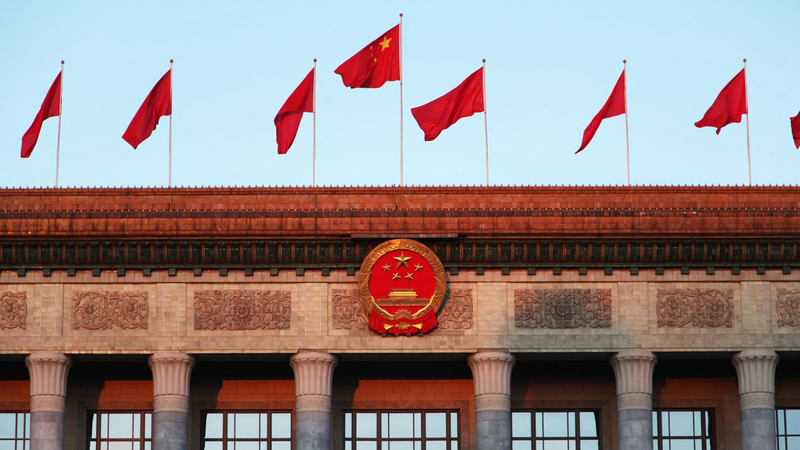 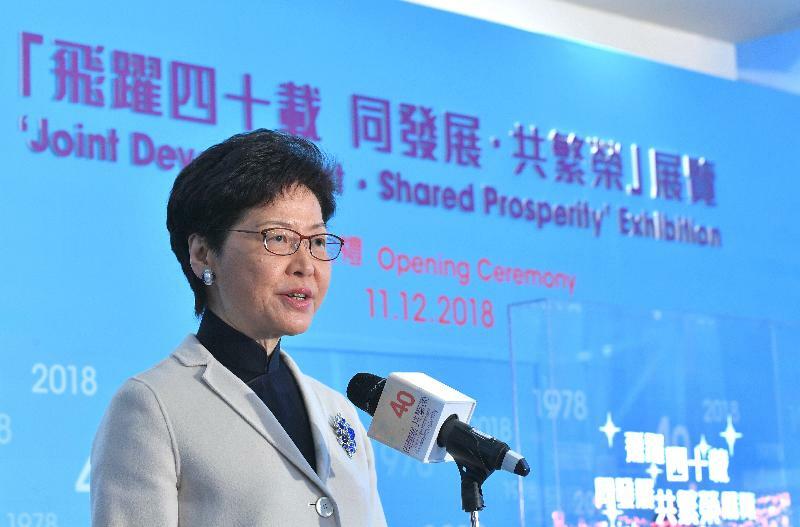 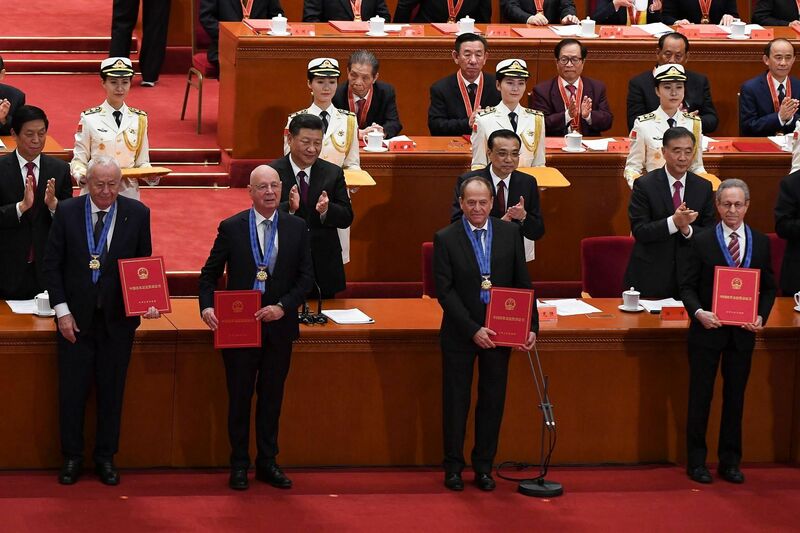 ... for development as this year marks the 40th anniversary of China's reform and opening-up and the 40th anniversary of Spain's Constitution of 1978. 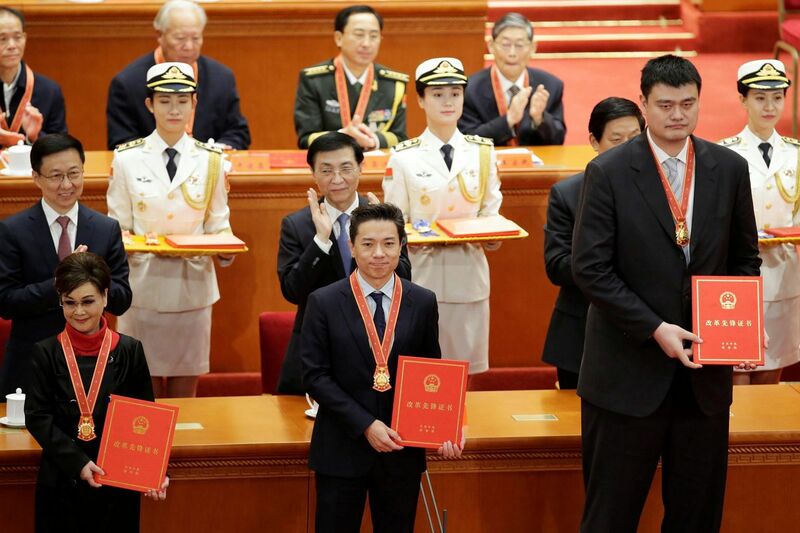 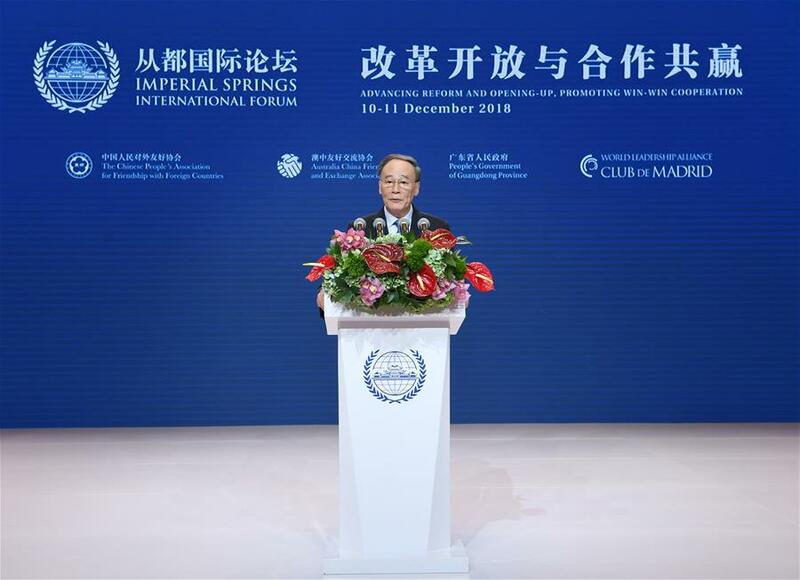 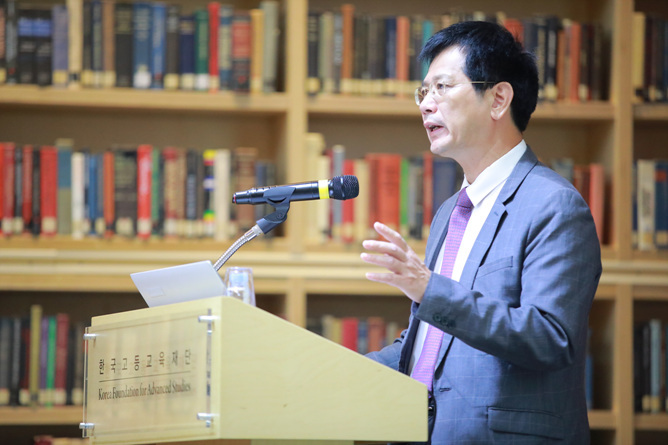 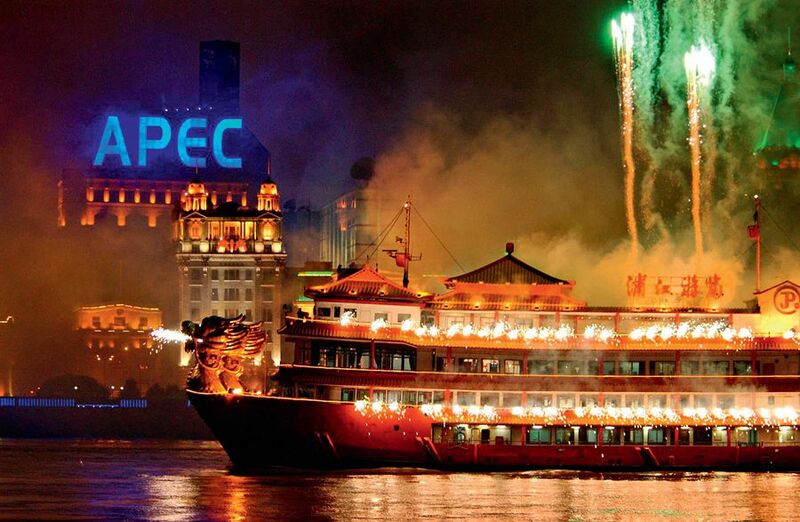 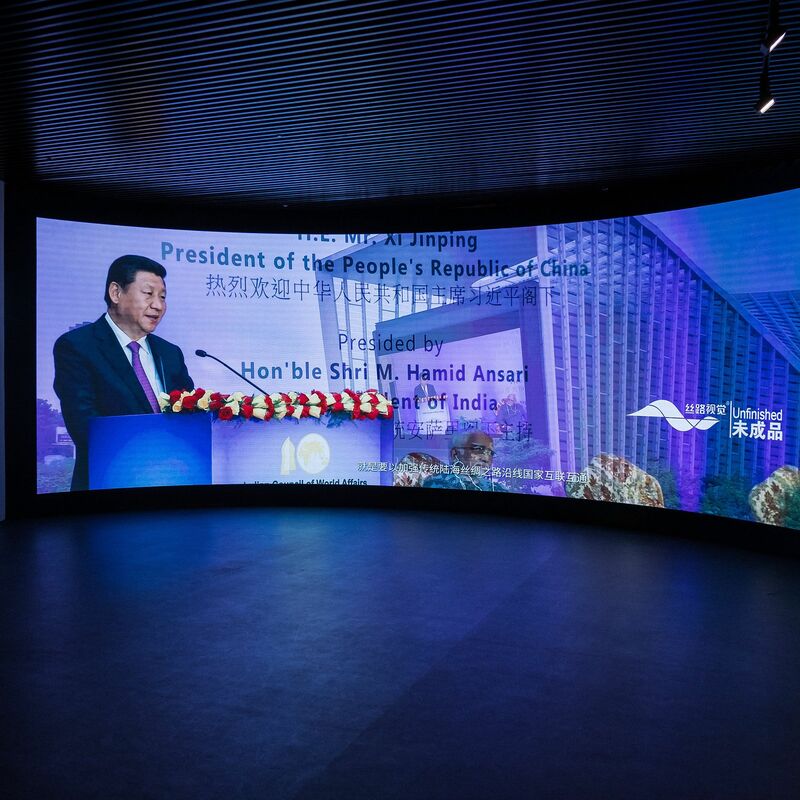 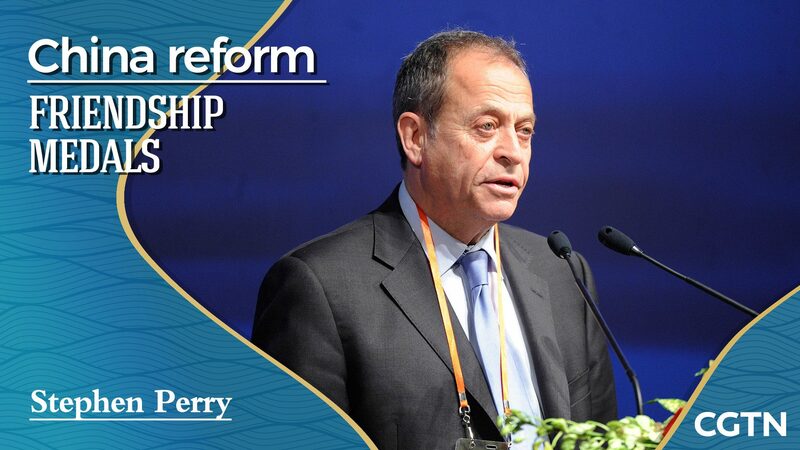 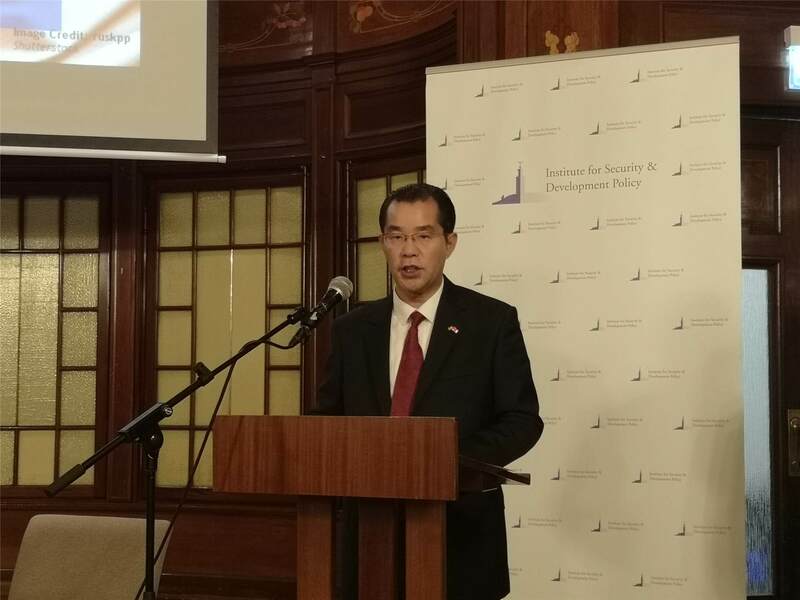 Xu said in his speech that this year marks the 40th anniversary of China's reform and opening-up policy and the 70th anniversary of the founding of IMO. 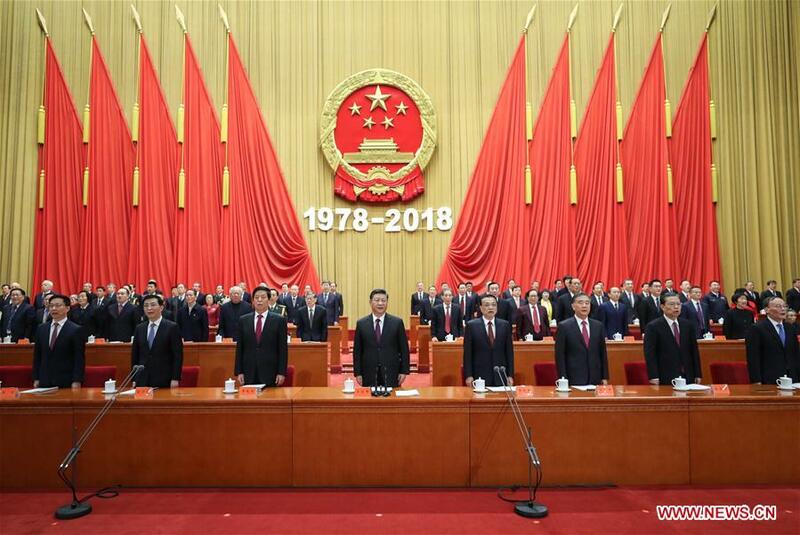 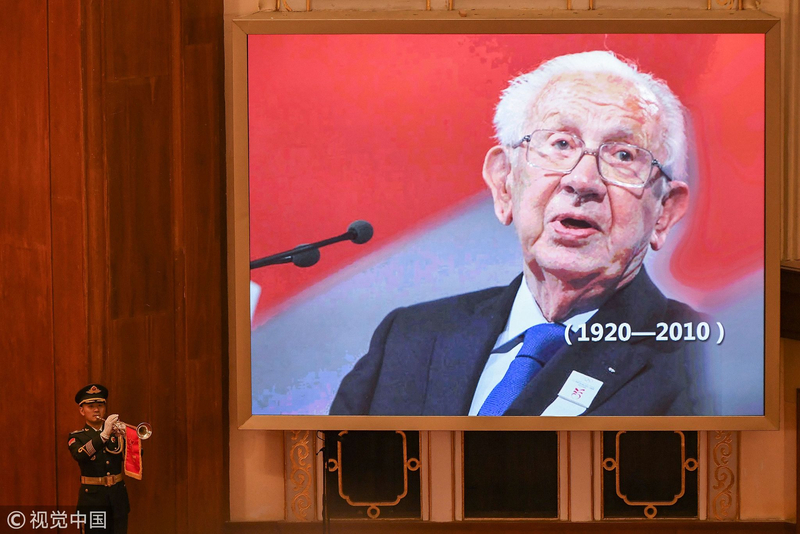 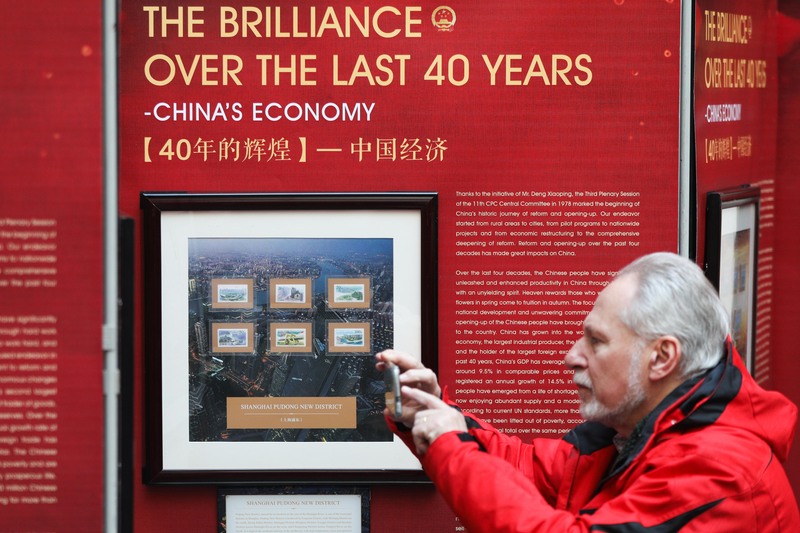 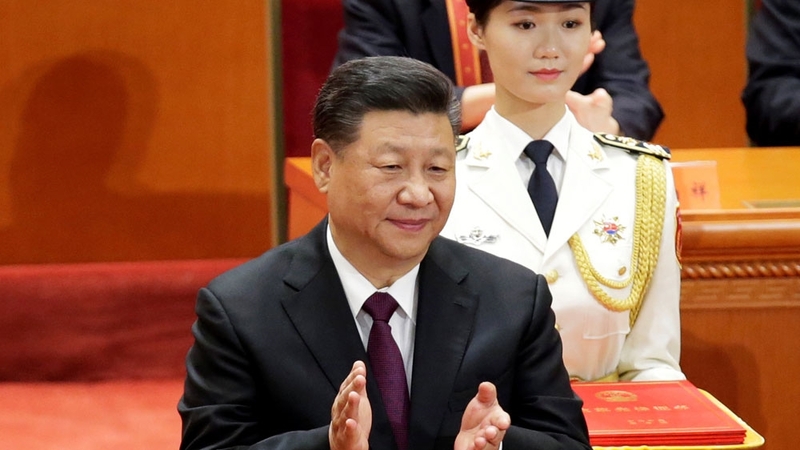 ... celebrate the 40th anniversary of China's reform and opening-up at the Great Hall of the People in Beijing, capital of China, Dec 18, 2018. 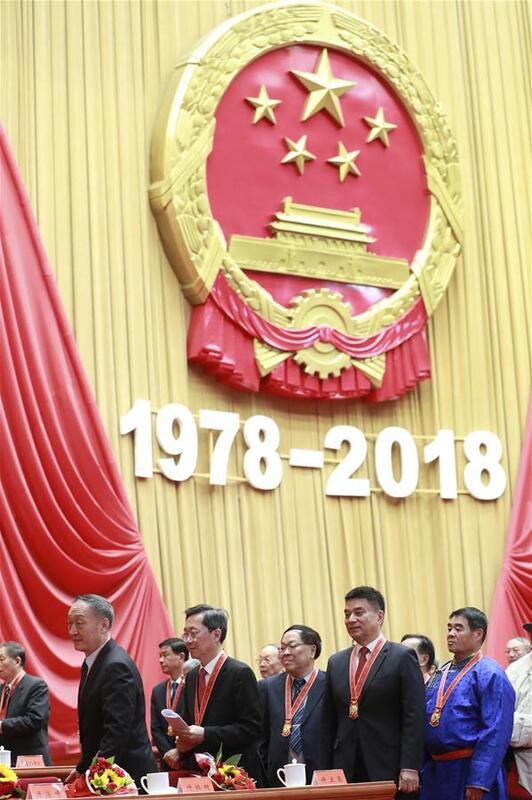 Footage of China's former leader Deng Xiaoping marks the 40th anniversary of China's reform and opening up at the National Museum of China in Beijing.